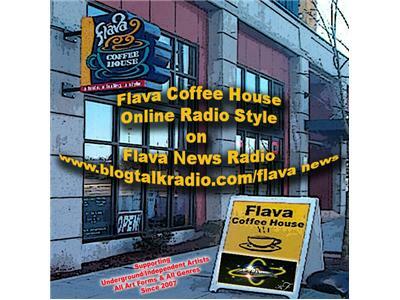 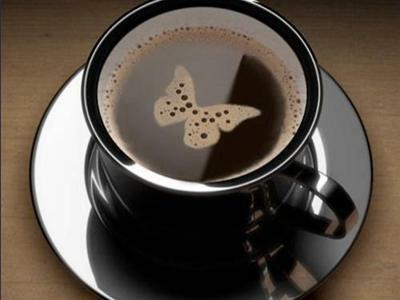 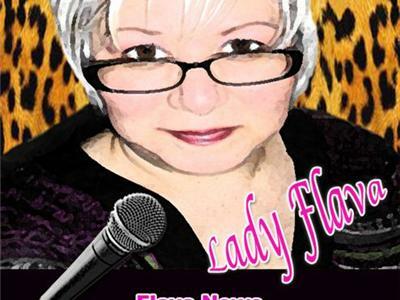 Tonight we are going to do a Listening Party at the coffee house...so just sit back and relax as I bring you some of the best of the Flava News Family from around the world. 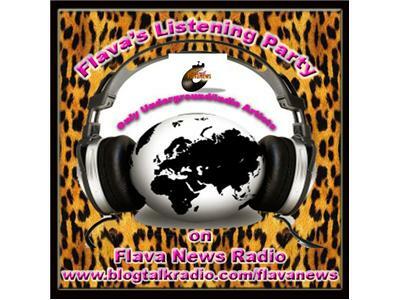 No chatroom, no phones, no talking from Lady Flava...just stratight music! 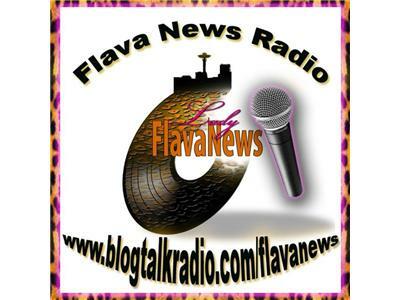 I kept this one on the mellow side sharing a variety of jazz, gospel and holiday music.